Does Saving Time Mean Sacrificing Brand Experience? For most modern consumers, time is money. Technology has been a major driver in leading us to expect results immediately and avoid waiting times. However, by saving time through these apps and other technologies, are consumers missing out on a genuine brand experience? Is there a way for these brands to engineer the serendipity at the heart of many brand connections that risks being lost through an increasing ‘time is money’ culture? Many new technologies have been introduced to our lives to automate daily activities. 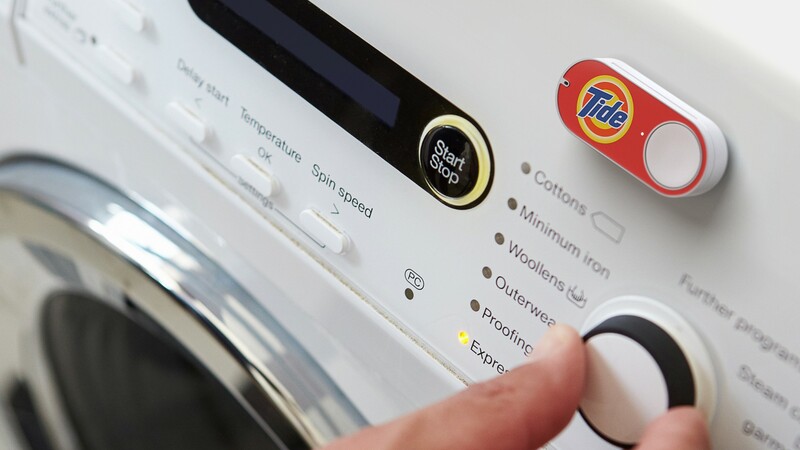 Amazon’s Dash allows consumers to re-order regularly used items at the press of a button. A new app called Poppy now gives Dash users the opportunity to auto-order items as soon as they run out, reducing the need to even press a button. Meanwhile, app Velocity allows restaurant-goers to split and pay their bill without having to draw the attention of a waiter, and even allows you to order an Uber to whisk you away immediately after you’ve finished eating. This has been hugely successful for the businesses involved, with an increase in spending of 14% per head in partner restaurants. Restaurant-goers can also use the Density app, waving their phones in front of restaurants to see how busy it is inside, negating the need to even poke their heads through the door. Have things gone too far? These apps certainly save us time, but they also remove the need for human contact, or even physical movement. It’s almost like we’ve become characters in a dystopian short story, never leaving our underground cells because some omnipresent Machine serves our every need. From a branding perspective, all this time saving could have an equally negative effect. With products and information now instantly available at the flick of a smartphone screen, brands have an ever-reducing window in which to connect with audiences and sell both their story and their brand experience. If a restaurant-goer finds their table, orders their food and pays their bill through an app, how does a luxury restaurant create the magic of the dining experience? The theatre that the maître-d’, the sommelier and the waiter create disappears, leaving just the food and the room. It’s not just the experience that a brand offers that threatens to be lost. There is something in the moment of discovery that helps tie a brand and a consumer together; serendipitous moments help the connection between a brand and a consumer feel more genuine. For example, a conversation with a bartender could lead to a recommendation to try a new spirit, and this new spirit becomes a favourite in a way that wouldn’t happen if the recommendation came from a push notification. Is there anything that brands can do to engineer these serendipitous moments of discovery? One step would be to go fully analogue, encouraging consumers to avoid digital interactions in favour of a more human brand experience. There are certainly signs that consumers are starting to suffer from ‘screen fatigue’, with luxury stationery brand Moleskine seeing a 13% growth in sales in 2014 and paper diary Passion Planner raising over $700,000 from a Kickstarter campaign in November 2015. However, this approach may mean brands get left behind as consumer habits become increasingly adapted to digital-based immediacy. The alternative is to harness the power of digital platforms to increase, rather than decrease, the personalised nature of the brand experience. Digital means data, and data means the opportunity to personalise a brand’s offering in a way not necessarily otherwise possible. 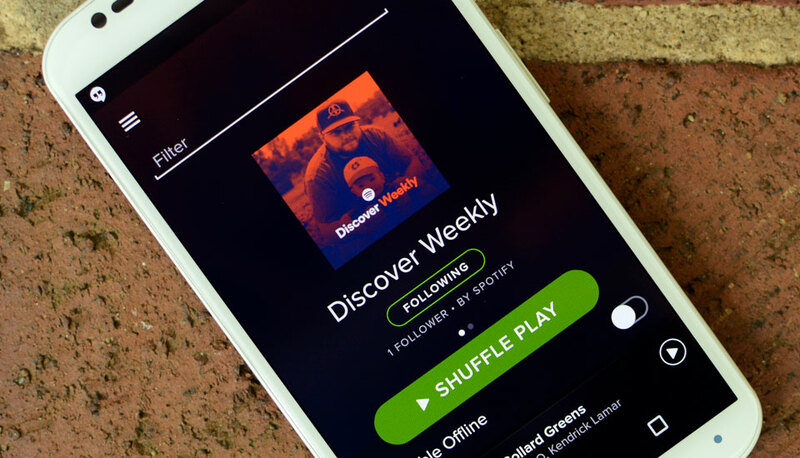 Spotify’s ‘Discover Weekly’ uses a closely guarded algorithm to create a bespoke playlist for every user, recommending new tracks based on your recent listening habits. This is a great example of using digital to personalise and encourage discovery, rather than streamlining and saving time at the expense of brand experience. Time-saving apps and gadgets are undoubtedly a great thing for both brands and consumers, particularly as people become increasingly used to a day-to-day streamlined through their smartphone. There is, however, a limit. In the short term brands are likely to see commercial benefits through embracing time-saving technology, but for these benefits to become long-term ones, these brands must carefully consider how they connect with consumers through digital. Using data to individualise the experience, rather than anonymise it, might be the answer.